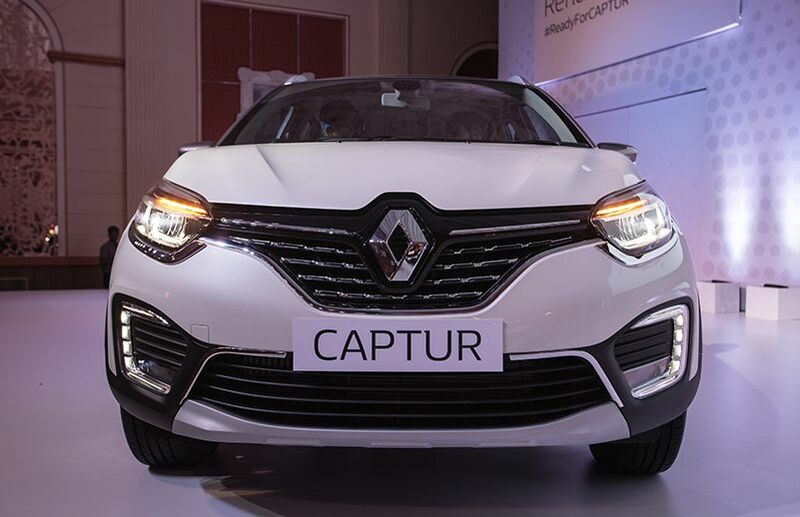 Renault India has unveiled the Captur, its flagship product which will sit above the Duster in the French carmaker’s line-up. 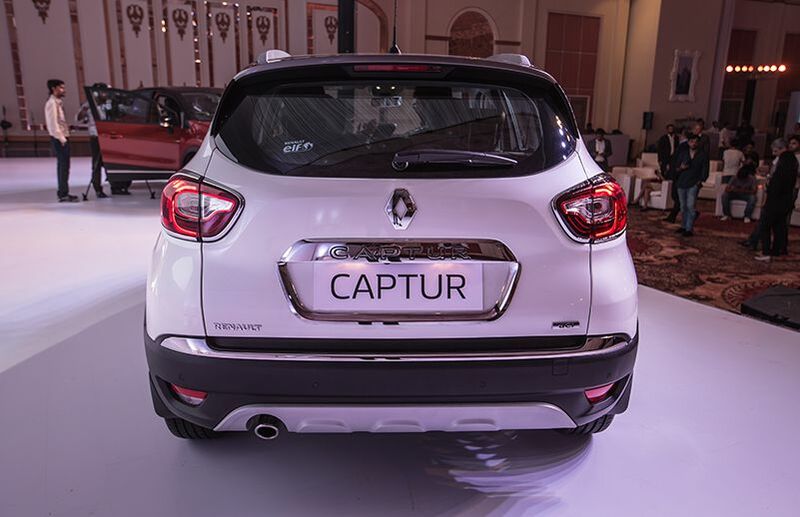 Like the Duster, the Renault Captur (pronounced: capture) too is based on the B0 platform. 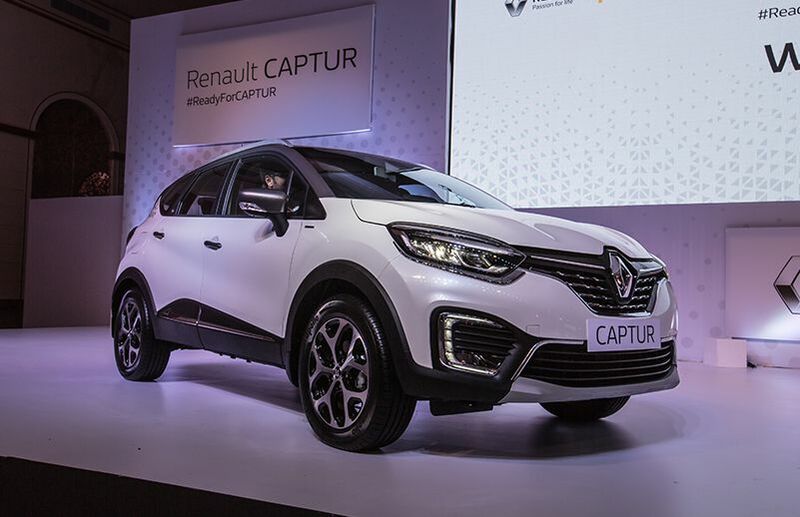 Renault has commenced pre-bookings (amount Rs 25,000) for the Captur and it will be launched before Diwali. 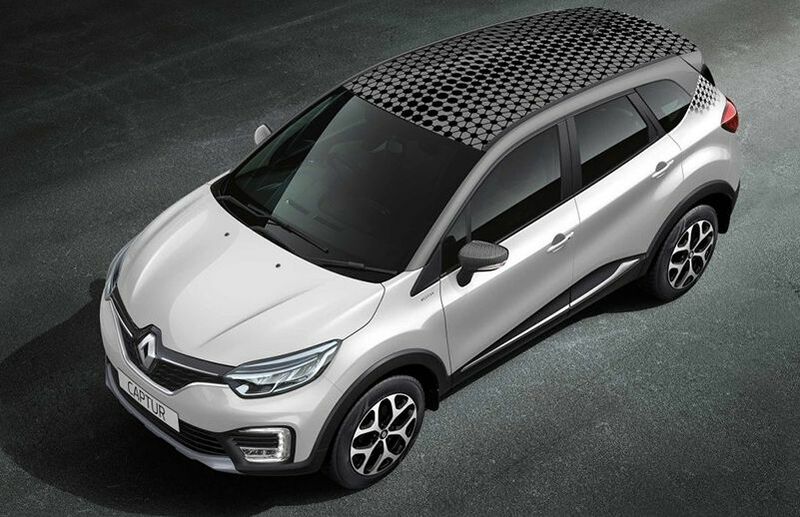 With the launch of the Captur, Renault will have two models in the compact SUV space. 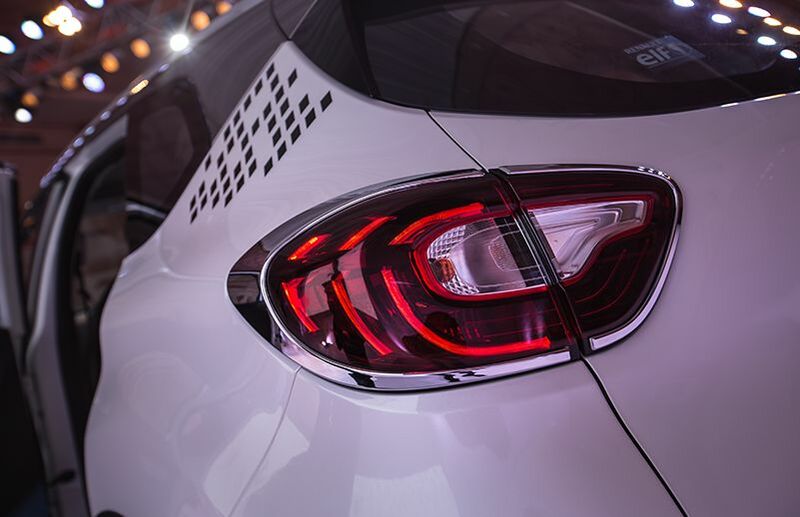 Trivia: The India-spec Captur borrows the name and styling of the first-gen Euro-spec Captur which is based on the Renault Clio’s B platform. 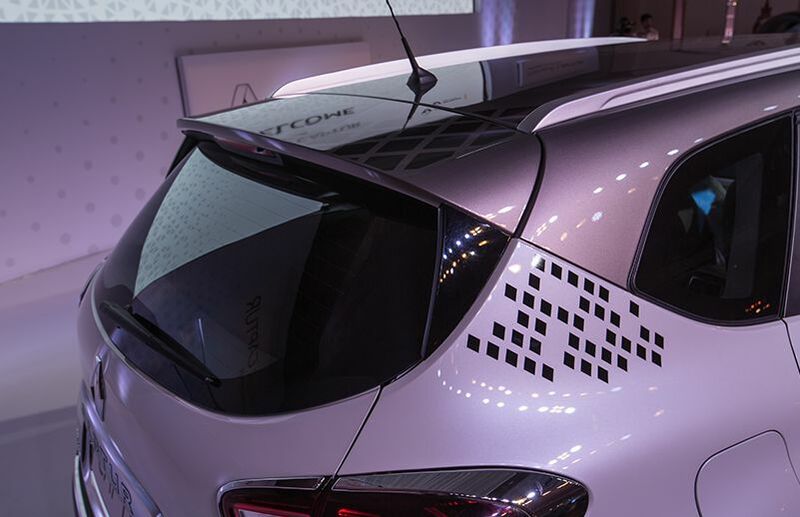 In fact, the B0 platform of the Duster and the Captur is a cost-effective and stretched version of the B platform which has been localised heavily in emerging markets such as Brazil, India and Russia. 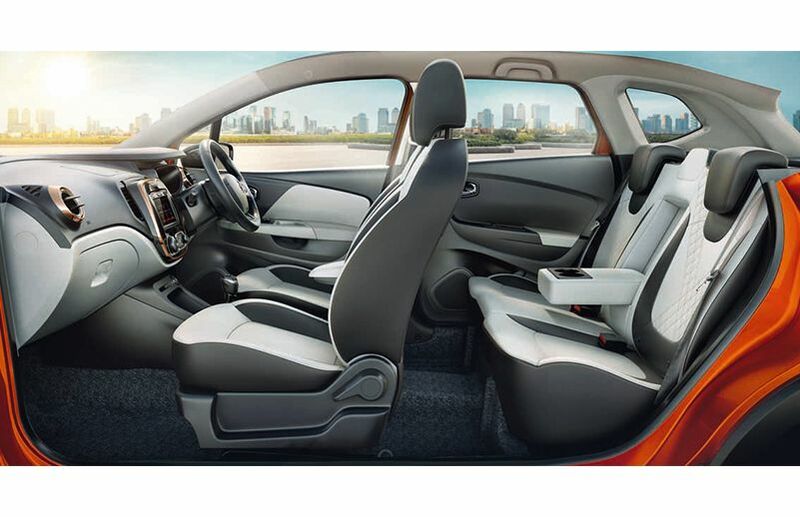 Unlike the Duster, it is expected that the Captur will only be available in limited trim levels. Expected to be priced in the range of Rs 13-15 lakh, the Captur’s prime rival will be Hyundai’s bestselling SUV, the Creta. While the Duster too competes with the Creta, the latter’s range-topping variants surpass the Duster in terms of price by quite a margin. 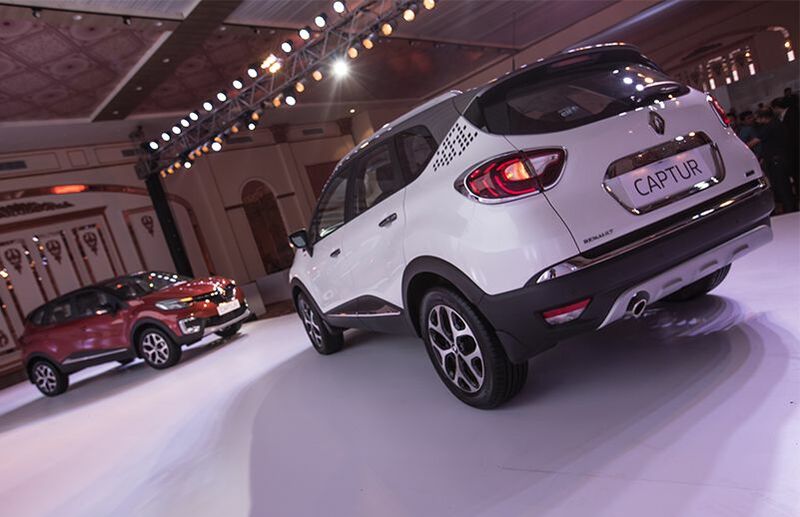 The Captur looks nothing like the Duster, or any other vehicle for that matter, in the compact SUV space. 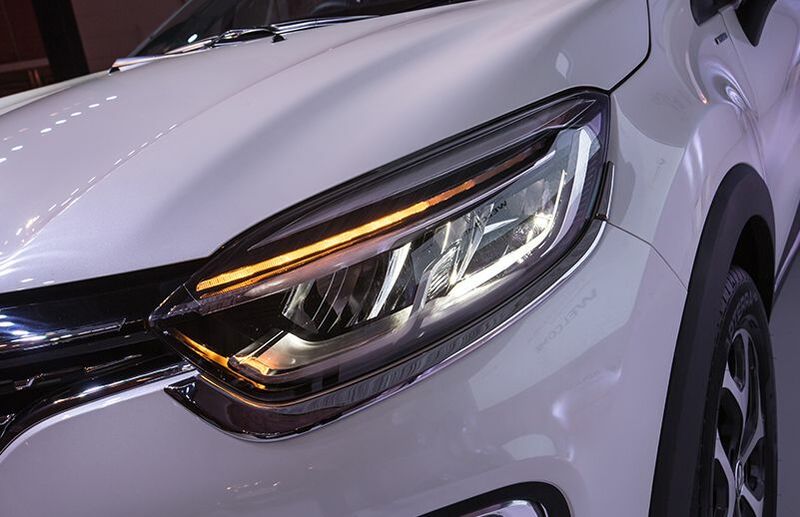 The quirky French flair is evident and its dual-tone paint scheme amplifies things further. Since it is longer than the Euro-spec Captur, it has an imposing stance and looks bigger than the Duster as well as the Creta. As expected, the Renault Captur borrows the 1.5-litre diesel and petrol engines from the Duster (only diesel variants will be offered at the time of launch). 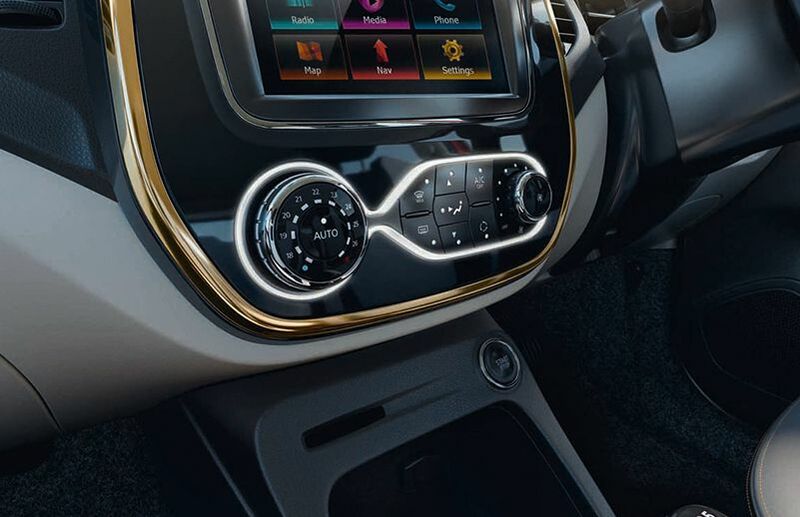 Like the Duster, the petrol engine is mated to a 5-speed manual, while the diesel motor comes with a 6-speed manual gearbox. 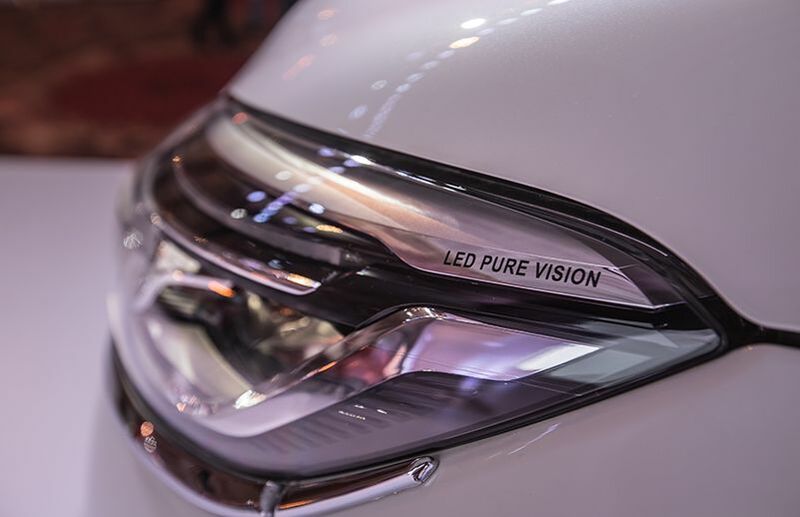 Renault has no plans to launch an automatic version or an AWD (all wheel drive) model anytime soon. 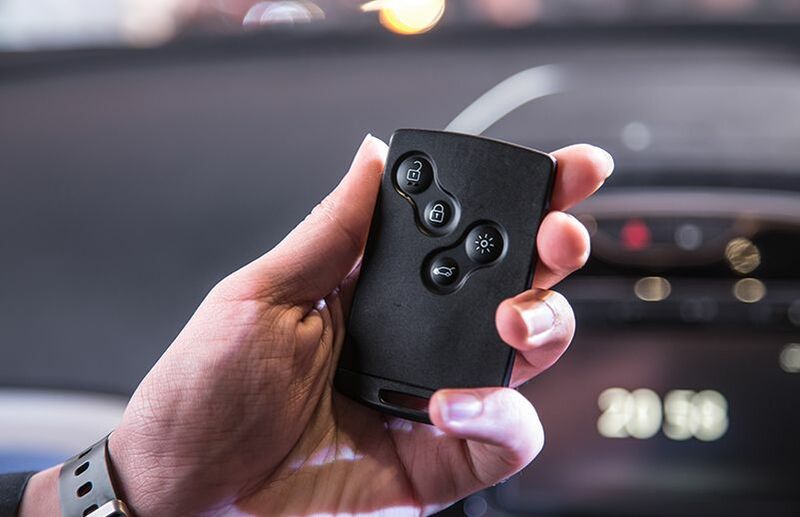 The Duster, on the other hand, is offered with a CVT with the petrol motor and a 6-speed AMT (automated-manual transmission) with the diesel engine along with an AWD option with a 6-speed manual. 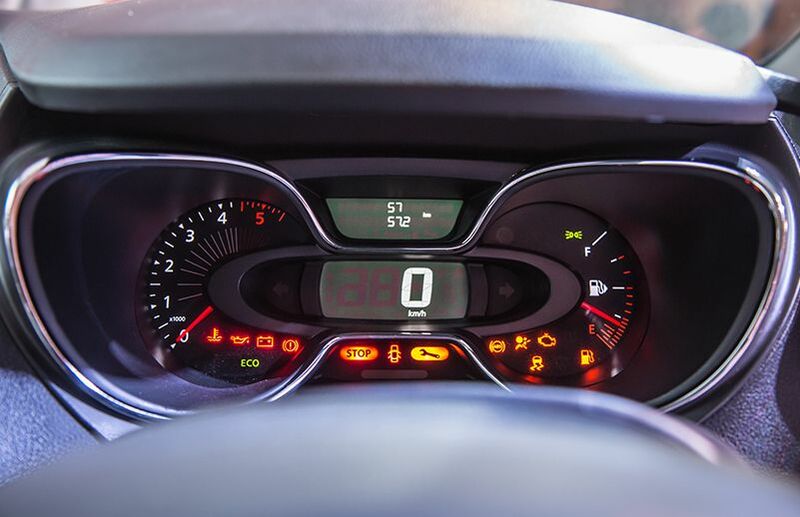 In other markets such as Brazil and Russia, the Captur is offered with an automatic option as well.